One year on and still going strong!! 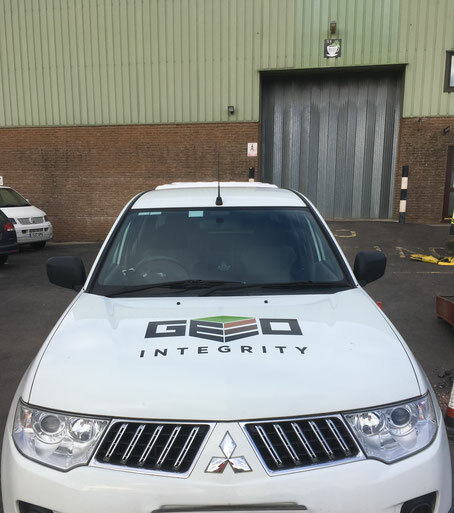 Just over one year ago Geo-Integrity was set up to provide site investigation, geotechnical advice , contaminated land consultancy and waste soil classification for development professionals across Central and Southern England. Since then we have done over 90 jobs in the Cotwolds, Oxfordshire, Buckinghamshire, Northamptonshire, Berkshire, Hertfordshire, Bedfordshire, Cambridgeshire, Leicestershire, London, Hereford and Worcestershire, Hampshire and Dorset. We have had a diverse client base including schools, house builders, civil and structural engineers, individual home owners, housing associations and local authorities. Our turnover has been approximately £300k and we have re-invested much of this money into new vehicles (see right - The Beast! 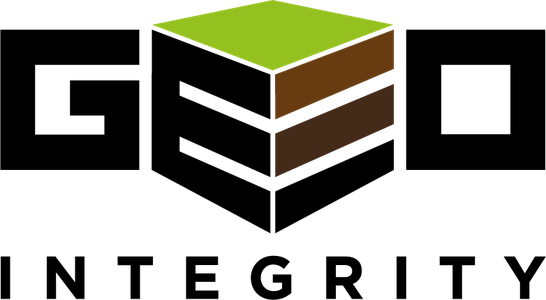 ), ground-gas monitoring equipment, in-situ CBR testing equipment, in-situ soil strength testing equipment, ground-water monitoring and sampling equipment. Also in November, we took on our first permanent member of staff, Danny Lusardi (click the link to read his biog). He is really settling in well and we see the future of Geo-Integrity Ltd. going well. Thank you for your support over the year and hope we can help you in the future! !